Getting a car loan or lease offer that fits your budget can be difficult. 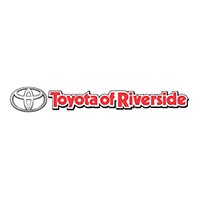 At Toyota of Riverside, it is our goal to secure the best finance or lease offer for you. We strive for your complete satisfaction. Even if you have no credit at all, the goal of our finance experts is to help you acquire the financing you need. Easily get pre-approved online, and we can take it from there. Visit our dealership to see our new vehicle inventory and used cars for sale, near the Riverside, Fontana, and Corona areas and get financed today! Contact us for more information. Toyota of Riverside	33.9304688, -117.4104205.